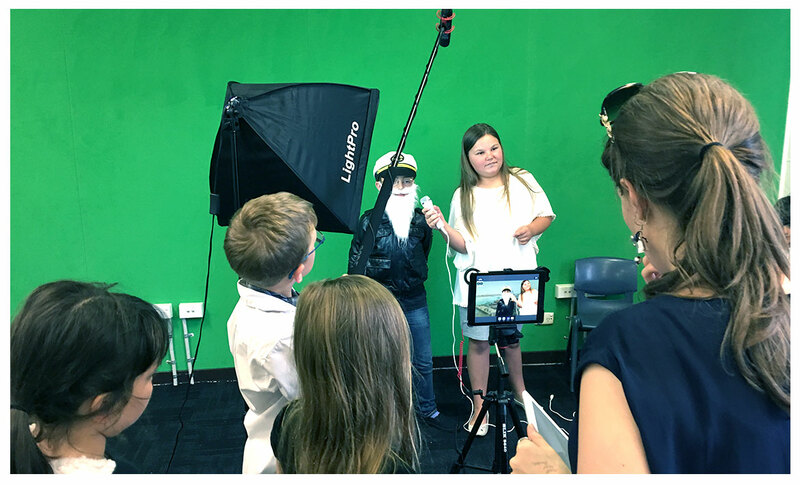 Teachers and students use their My School Studio to explore all realms of digital storytelling and content creation, in order to enhance learning and higher order thinking across all Key Learning Areas. 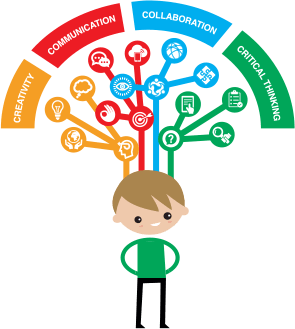 These factors combined, ultimately sustain and deepen a 21st Century culture. 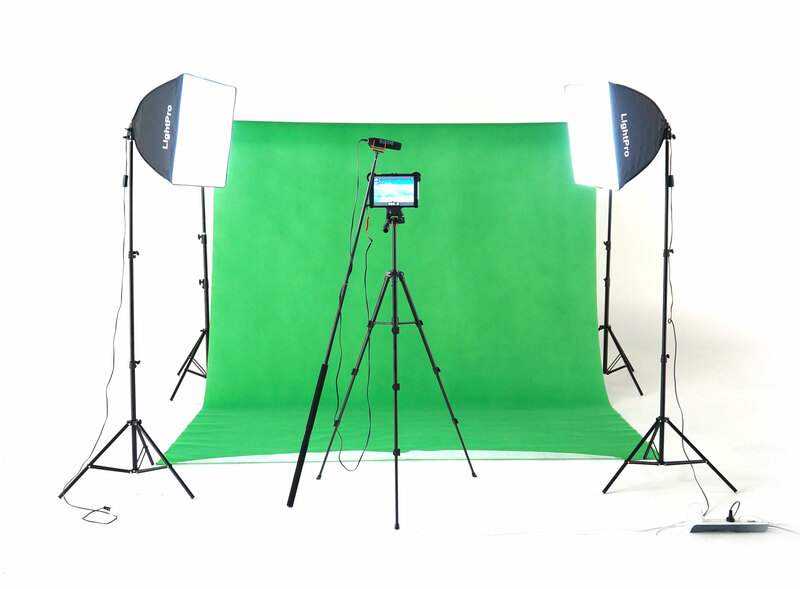 It is this combination of elements that makes our My School Studio packages, compelling for schools. 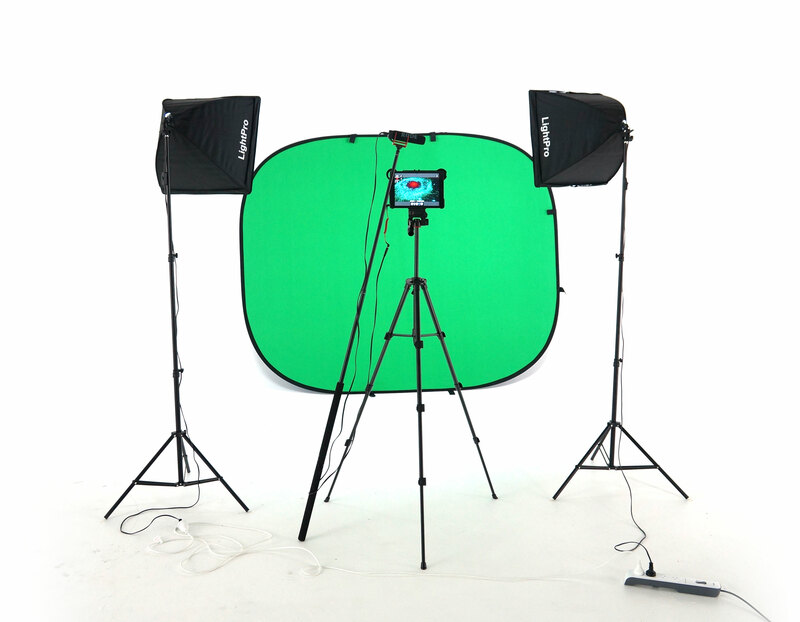 Investing in technology and hardware that is practical and cost effective for schools. Training on how to best utilise the technology and apply it creatively for meaningful learning results. 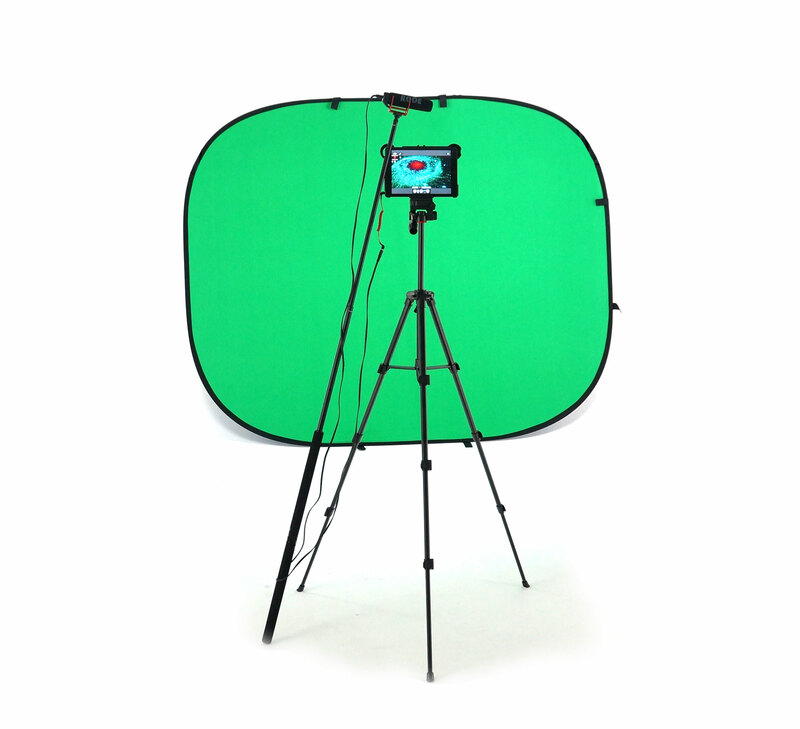 Purchase a My School Studio Package and it includes our ‘Green Screen Technology Across the Curriculum’ professional development for up to 20 teachers. The program demystifies the filmmaking process for any teacher interested in bringing multi-modal learning to their practice.